Founded in 2000, ASEI school is a private language company based in Italy, primarily providing lessons English, French, Spanish and German. In 2012 it trained over 1200 students and employed roughly 50 teachers. It also provides interpretation and translation in 30 different languages. 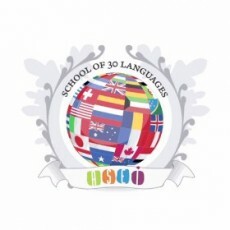 It has previously recruited for English language teachers in its Turin branch. There is no careers page for ASEI School. You can also apply online using their form here.